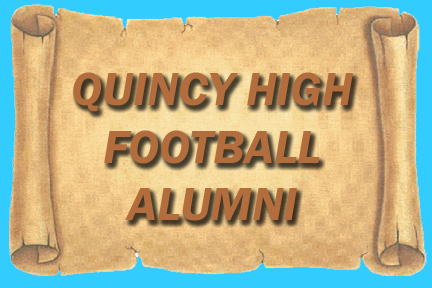 To search the list of alumni, click on the first letter of their last name. This is only a partial listing. I am sure there are many more players out there. send the names along so I can add them to the Alumni roster. Thank you, Joe Boncek Webmaster H.O.F 2008. 'C' = Captain, ('??) is the year of Graduation. The Shriners Game participants are also noted. A (P) stands for the alumni that have passed away this year.